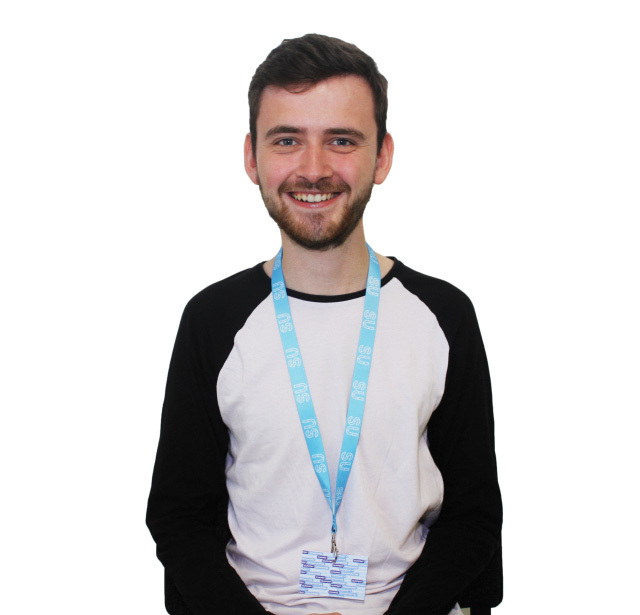 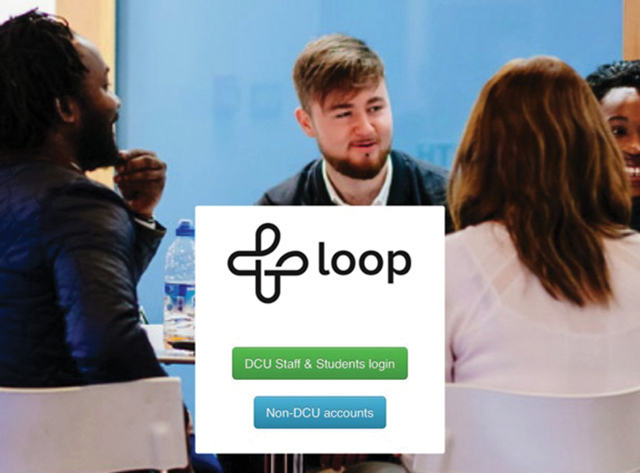 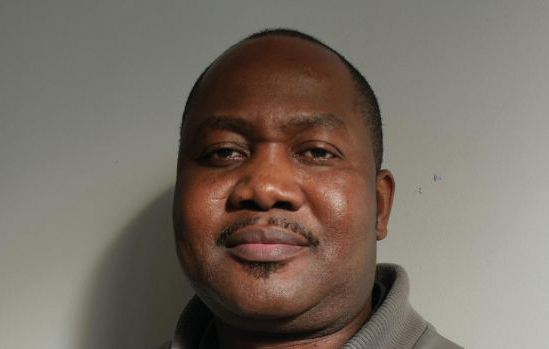 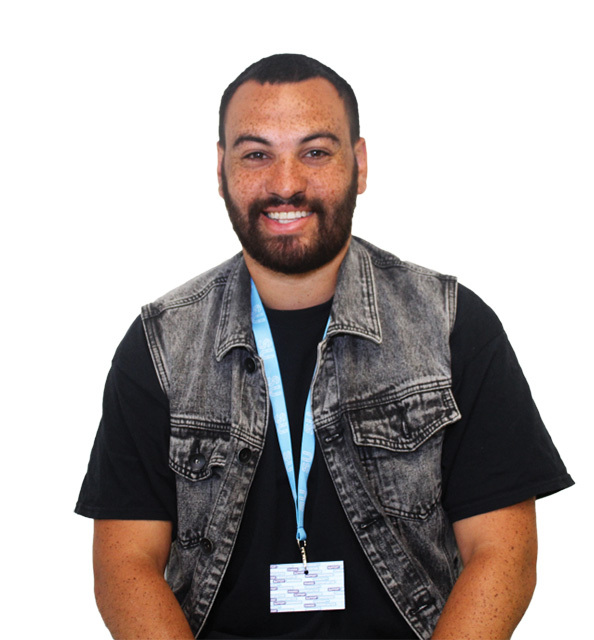 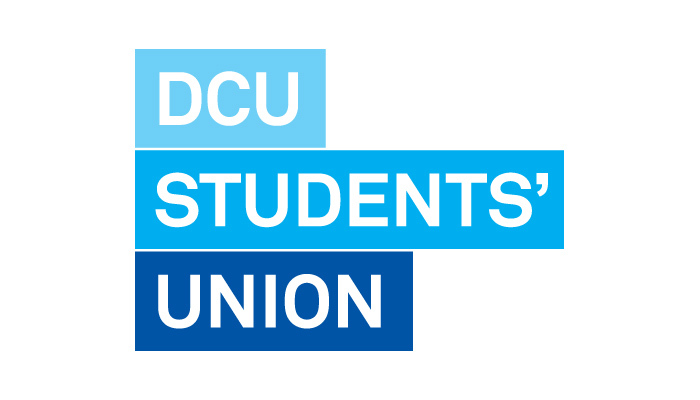 Engagement with Students’ Union events across DCU campuses has increased according to the outgoing VP for Engagement and Development, Karl McGovern. 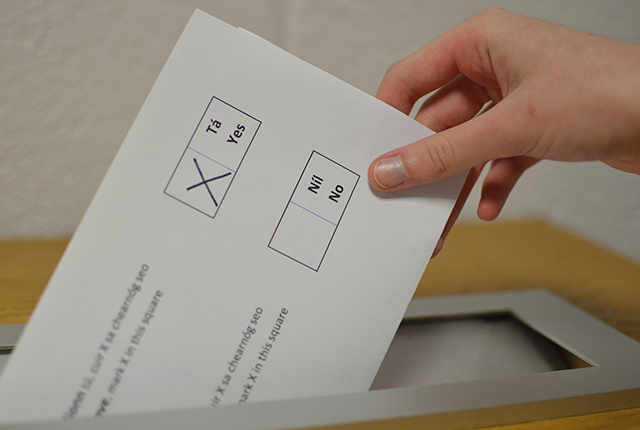 The Teaching Enchantment Unit (TEU) began an investigation into the referenda polls closing an hour earlier than they were intended to. 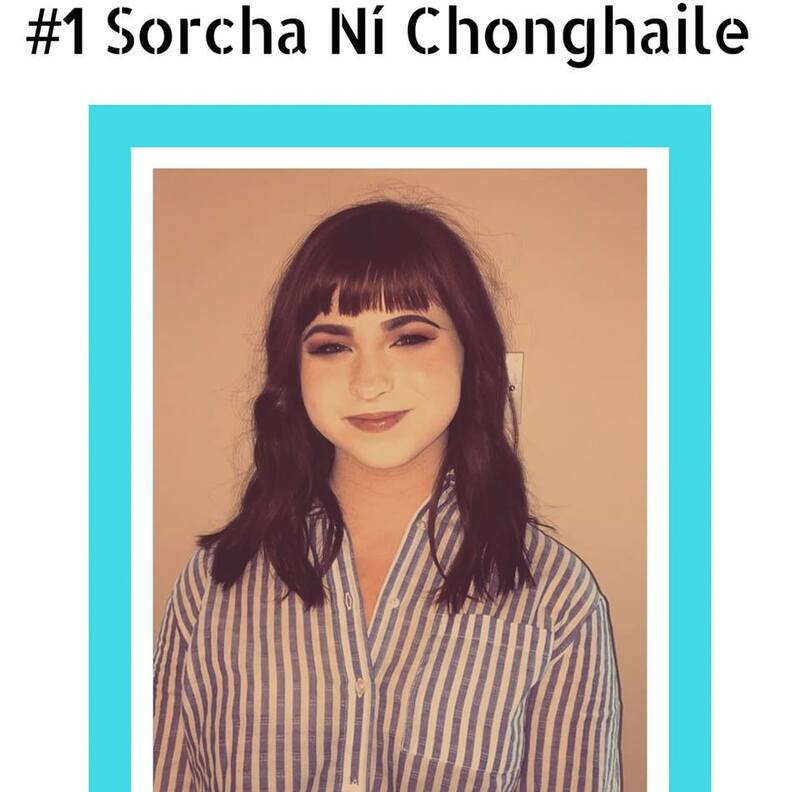 The outgoing and sole candidate for Irish Language Officer Sorcha Ní Chonghaile is unfazed by calls to reopen nominations for the position. 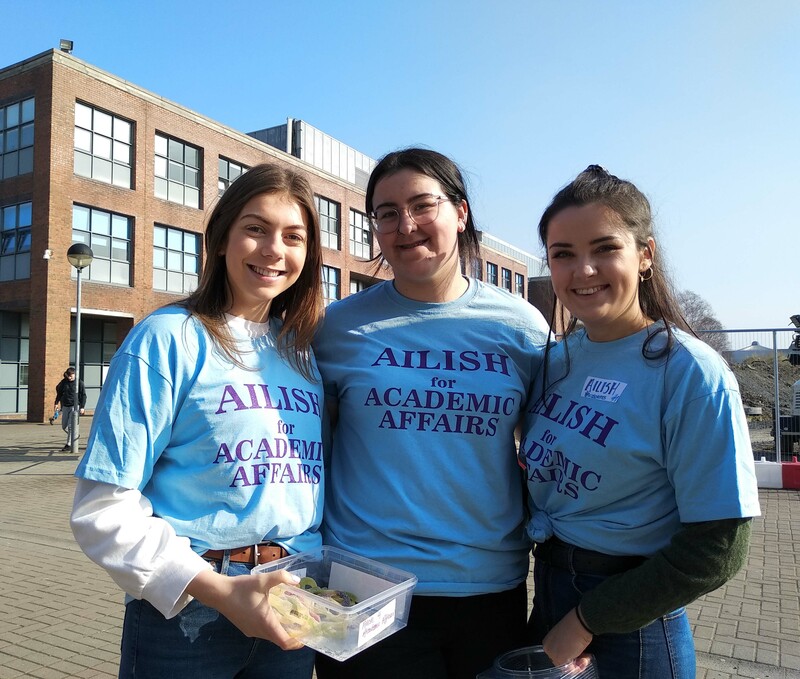 Ailish Keating is a final year EPL student contesting incumbent Callaghan Commons for the position of VP for Academic Affairs. 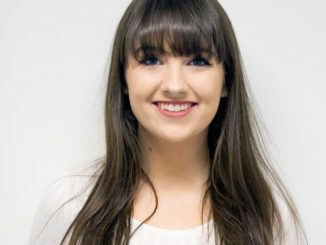 Katie Fay is a final year Chemical and Pharmaceutical student running for the position of VP for Engagement and Development against one other candidate, Helen Wade. 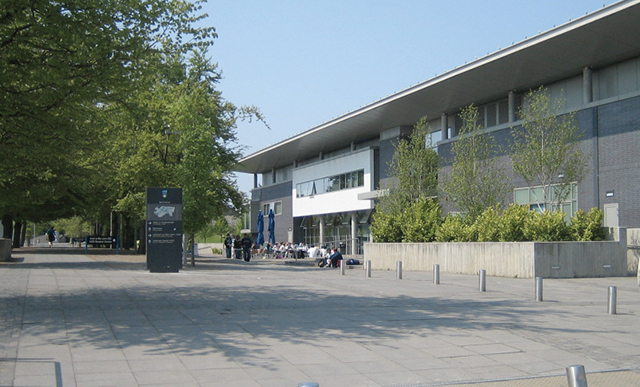 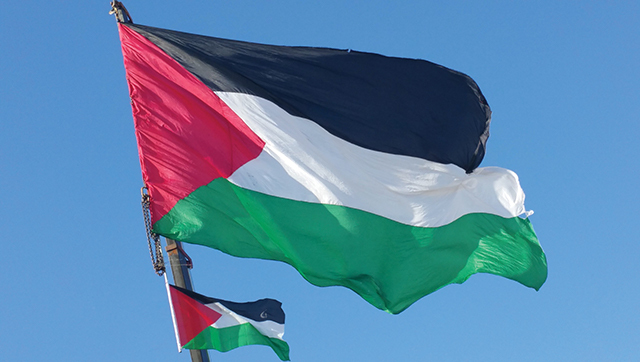 DCU’s Students’ Union (SU) could have to advocate for a boycott of imported goods from Israeli settlements in Palestine due to an upcoming referendum. 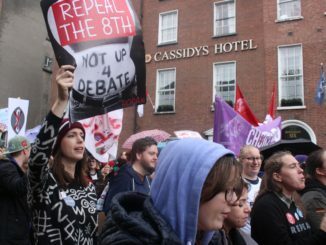 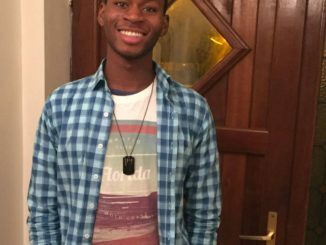 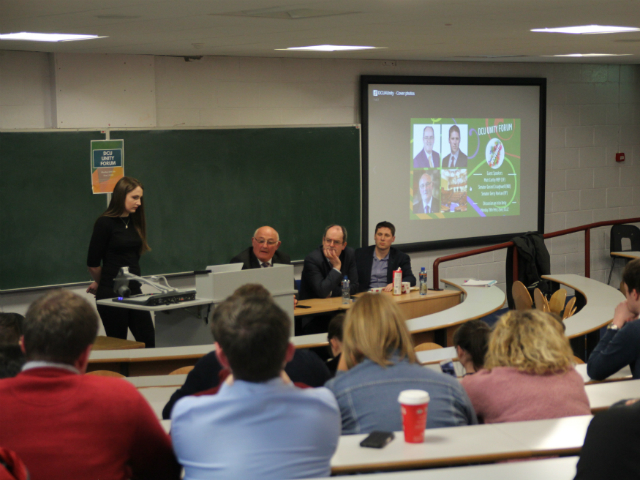 Trinity College Dublin Student’s Union’s (TCDSU) council voted last week to elect an Ethics Minority Officer onto their executive. 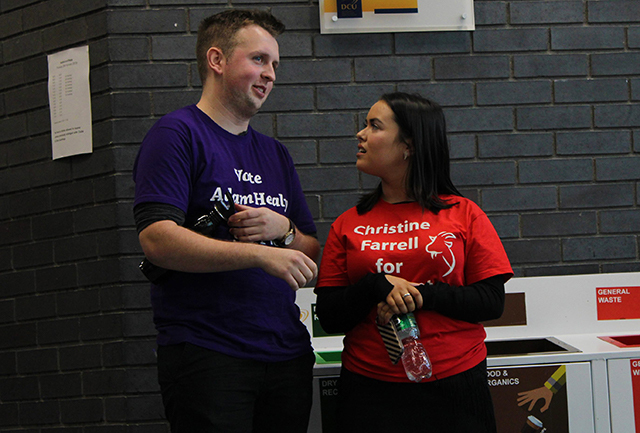 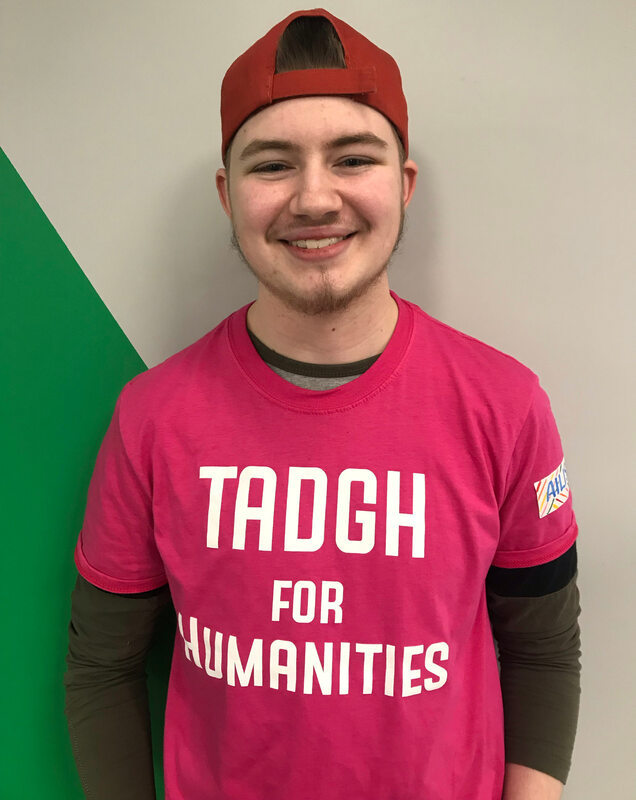 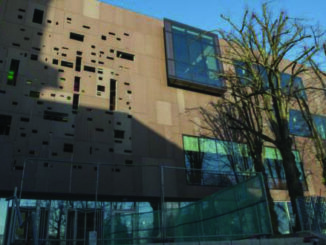 This position arose shorty after TCDSU President Kieran McNulty decided to utilise the structures and strength of the Union to ensure all students’ voices are heard. 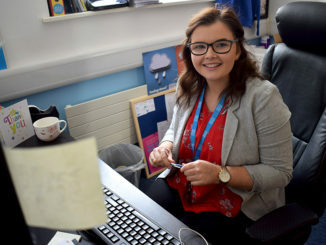 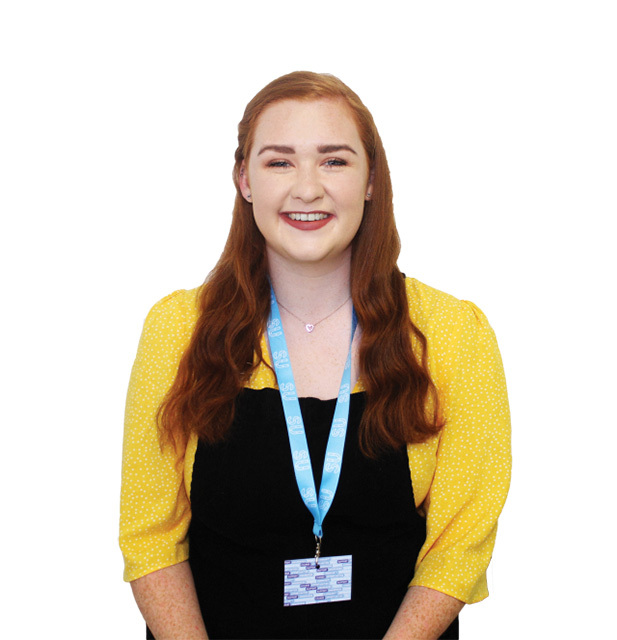 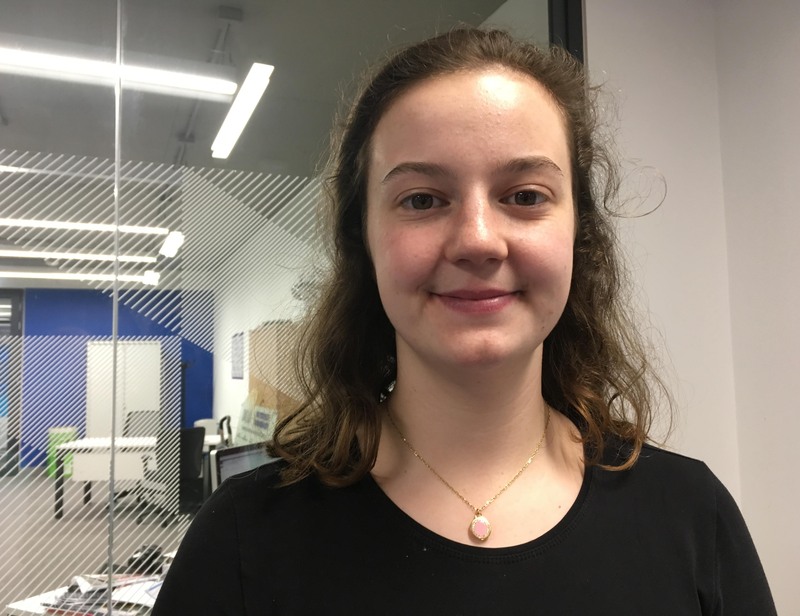 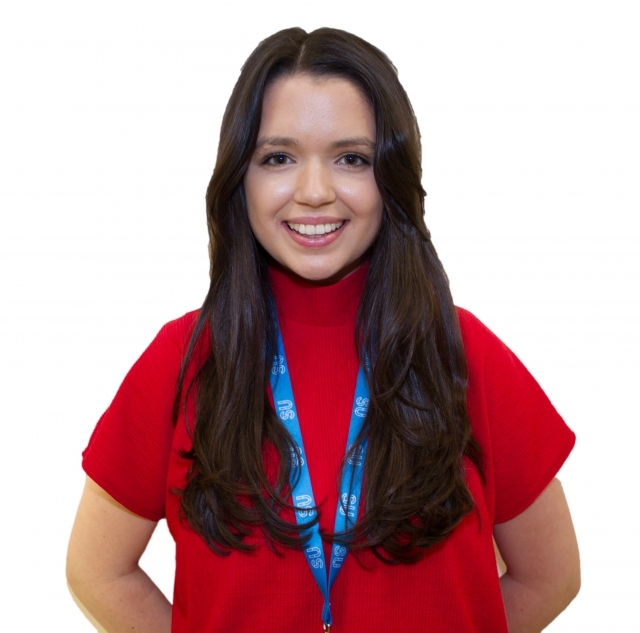 Eimear Maguire discusses her plans for the year and the challenges of being the first ever Engagement and Development officer.